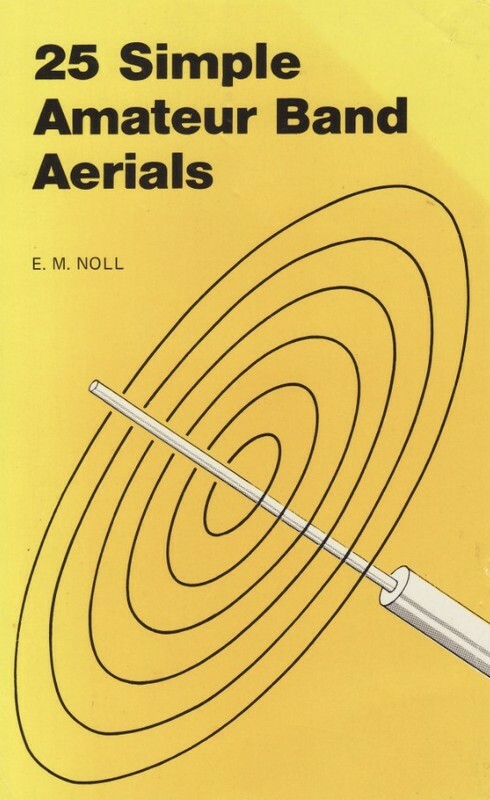 This concise book describes how to build 25 amateur band aerials that are simple and inexpensive to construct and perform well. The designs start with the simple dipole and proceed to beam, triangle and even a mini-rhombic made from four TV masts and about 400 feet of wire. After the aerial discussion you will find a complete set of dimension tables that will help you spot an aerial on a particular frequency. Dimensions are given for various style aerials and other data needed for spacing and cutting phasing lengths. Also included are dimensions for the new WARC bands. The original book was scanned and converted into this digital file in Adobe Acrobat .pdf format. In order to view this file you will need to have Adobe Acrobat Reader installed on your computer.